No, it's not a llama. 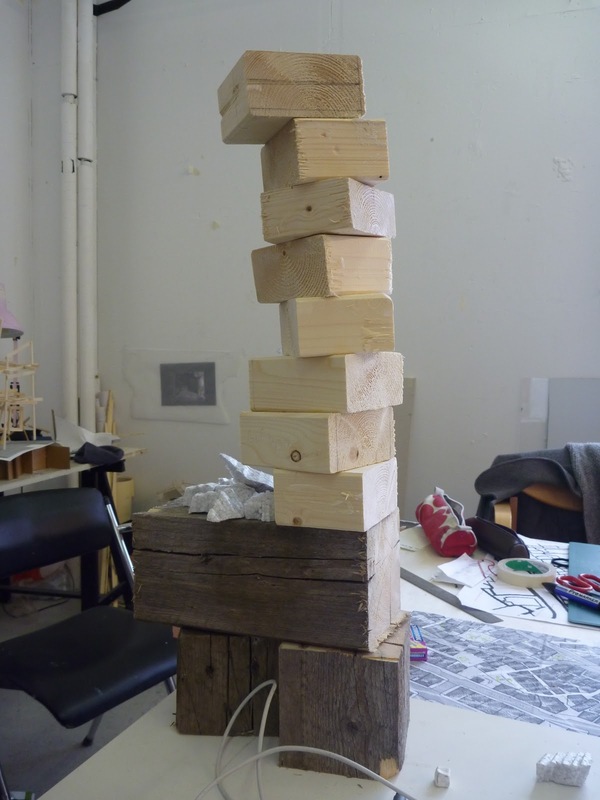 As the bandsaw at school is broken again, the pieces of wood I planned to make houses of were suddenly quite useless, and I just stacked them on top eachother to clear a small part of my desk. I love stacking. were you a stacker when you were young? Thomas, du er en skjøge.